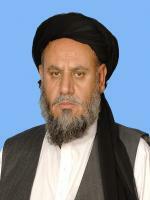 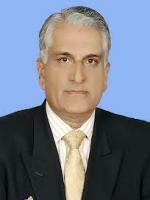 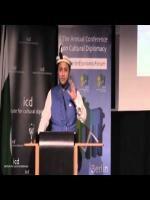 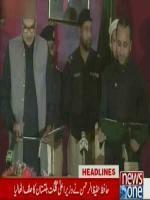 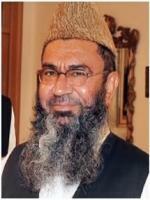 Bio: Hafiz Hafeezur Rehman (Urdu: حافظ حفیظ الرحمان‎) is a Pakistani politician of PML(N) and current Chief Minister of Gilgit-Baltistan. 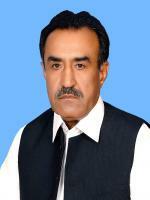 He belongs from Paltani Muhallah Kashrot area of the Gilgit city and was elected from the GBLA-2 constituency. 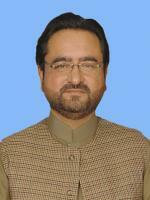 He is also the president of PML(N) in Gilgit-Baltistan. 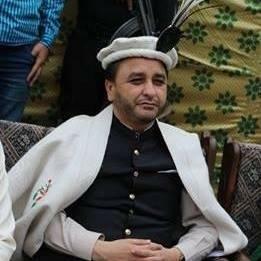 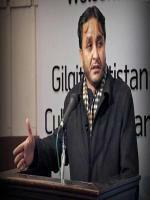 His brother Saif Ur Rehman Khan was the founding member of PML(N) inGilgit-Baltistan. 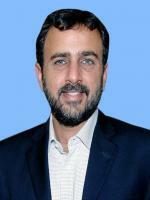 After the assassination of his brother, Hafiz Rehman came into politics. 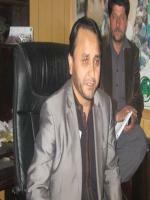 Chief Minister GB Hafiz Hafeez-ur-Rehman visit NATCO Head Office.